Delhi is the city of full of different colours of enjoyment and fun. Every day, this city can be seen coloured in the vibrant colours of culture, traditions, festivals and a lot more. From modern nightlife to places which speak of the ancient history, this city serves you everything. Every day is a new day and every new day brings you lots of joy and excitement. And our present post is about the ten days full of joy, excitement and great fun which Delhi celebrated from 15th October 2016 to 25th October. Delhi celebrated the Rashtriya Sanskriti Mahotsav (National Culture Festival) at Indira Gandhi National Centre for Arts, New Delhi. During these ten days, the place was fully drenched in the rain of culture, food, music, arts, dance, shopping and a lot more than this. The Ministry of Culture has organized this festival in the premises of Indira Gandhi National Centre for Arts (IGNCA). This festival is organized in order to showcase the cultural heritage of the country including several spheres of arts such as handicrafts, painting, photography, cuisine, sculpture, documentation & performing arts – folk, classical & contemporary, tribal etc. The Ministry of Culture handed over the task of organizing Rashtriya Sanskriti Mahotsav. The slogan was kept as “Ek Bharat, Shresth Bharat”. The first festival was organized in 2015 and this was the second. Rashtriya Sanskriti Mahotsav is said to connect more than 1200 performers specialized in around 400 activities. 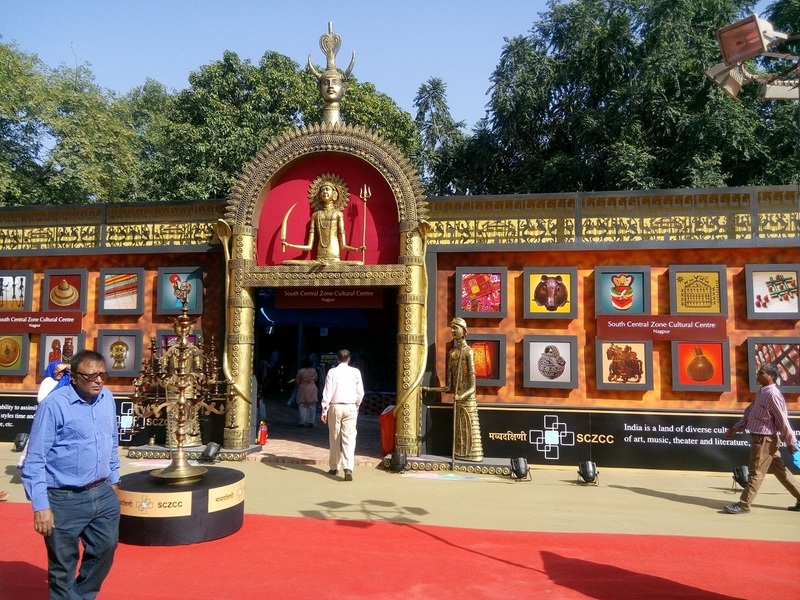 Around 250 craftsmen expert in their areas came to one place to showcase their talents. There was a food place also where chefs from different part of the country prepared delicious cuisines for the visitors. Rashtriya Sanskriti started on 15th October and finished on 25th October 2016. The festival not only attracted Indian crowd but also there were visitors from foreign as well.